I See Right Through It is a simple and hopefully enjoyable pop single I recently recorded. Click to listen below. Available on Spotify, iTunes, Deezer and all streaming services. 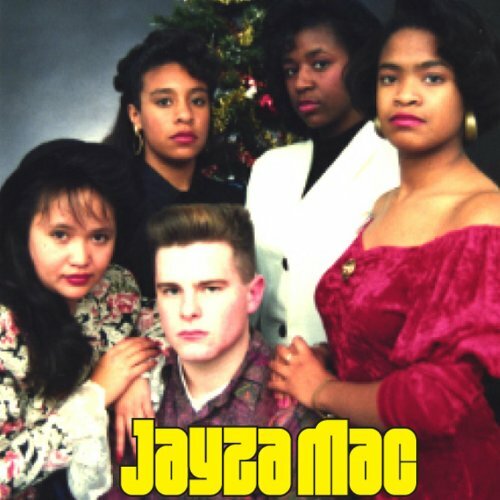 Click Here to listen to album! Jesse Waugh's Unfinished Operas is a collection of movements from two operas he began work on in the summer of 2014 - Nefertiti and Rebis. Nefertiti is meant to be a companion piece to Philip Glass' Akhnaten, and is composed in a minimalist style highly reminiscent of the works of Philip Glass, John Adams, and Steve Reich. Rebis tells the story of a hermaphrodite prince who, after being maligned by his father the king, is blessed by a unicorn to become the fruitarian messiah. Japanese Tea Garden by Jesse Waugh is a night peregrination through a Shinto garden haunted with stone lantern Kami spirits, where you will be surrounded by plopping frogs, shedding acers, tapping water deer-scarers, and crickets, before a secret tea ceremony takes place in a softly glowing tea house hidden inside a grove of bamboo. 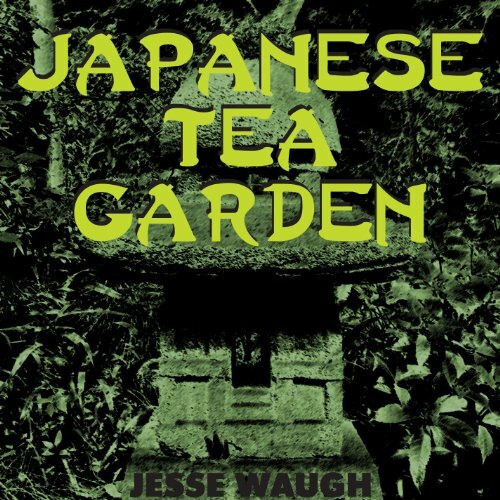 Japanese Tea Garden is an immersive ambient work best listened to after dark. Honeydrone is the sound I imagine a bee larva hears while it is growing up in a hive's honeycomb. It runs one hour, thirty-four minutes, and twenty-two seconds. Sometimes you can hear bee's wings buzzing close by, but most of the time it is the harmony or dissonance of the hive filtered through to the baby bee's senses. 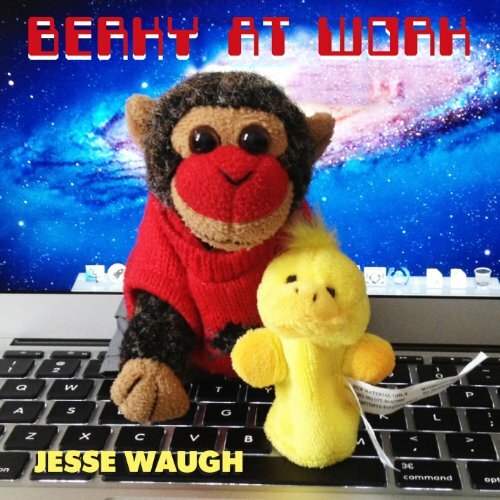 BERKY AT WORK is a musical instrumental electronic record of Berky Monkey's workday crunching numbers for the Kingdom of Bearvaria. It begins in the morning with Berky - an Engager in Thought Process - Figuring out financial formulas, and then using his Gray Cells for the Hardcrunching of numbers. Rather than waste time, he dives into a Lunch Crunch, but then indulges in a much deserved Siesta Dream. After siesta, Berky spends time Balancing the Books containing So Many Numbers! For an afternoon diversion, he contemplates (and figures out) Pi. In conclusion to his long workday he devises Solutions to newfound financial conundrums and finishes with a Night Count. 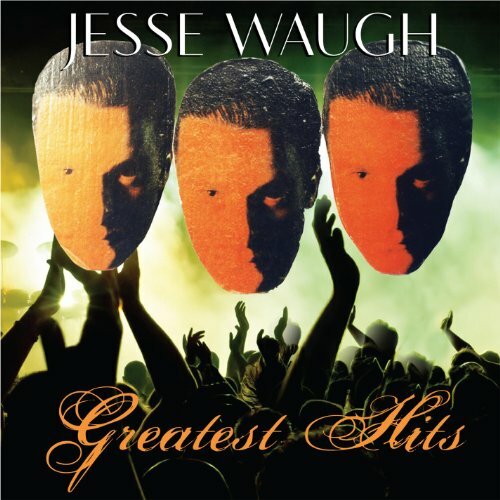 Spanning two-and-a-half decades, JESSE WAUGH GREATEST HITS reveals the brazenly experimental nature of Jesse Waugh's musical journey so far. 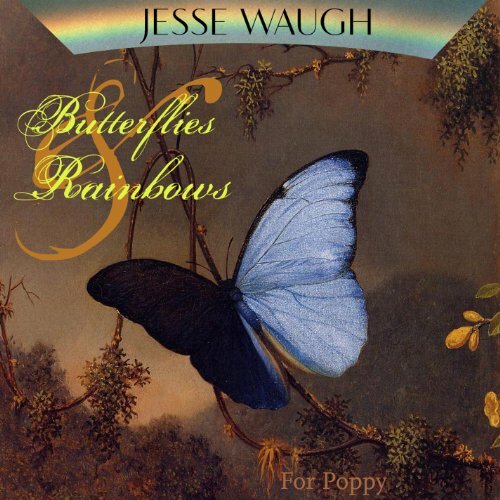 Never satisfied with the imaginary constraints and limits imposed on music by genremongers, Jesse Waugh succeeds at breaking barriers and communicating freedom in song. Attempting to contain raucous songs like "Storm," "Minimum Wage," and "Brown Sugar," on the same album with impressionistic and beautiful melodies such as "Butterfies" and "Rainbow," GREATEST HITS succeeds in presenting Jesse Waugh's colorful repertoire in a new light - showing him to be a smouldering talent rumbling underground. Recorded everywhere from Lisbon to L.A., England to Italy, San Francisco to New York, a soul pulsates within the album architecture like a heart, murmuring "Beauty!" up through the floorboards. It takes the listener on its journey through fire and water, dark earth and sky, seeking only to share its recognition of the glory in plane sight. Featured Artists include Pedestrian, Paul Sbrizzi, Luigi Gagliardi, Poppy The Little Cairn, Ricardo Romero, Melinda Bowman, Marsha, John Watson, Aisha Grenner, Julie, and the cast of The Greggy and Berky Show. Butterflies & Rainbows tells the story of Poppy the Little Cairn seeing Butterflies in the flowers; then seeing a giant Rainbow over the moors. She looks closely at the Spectrum to see the colours, then she finds a piece of Lace and sits down to pull it apart. Next she climbs craggy Rock and Stone up to a field of Poppies. She spies a Cairn in the middle of the field and crawls deep down into it and finds rats in its cavernous tunnels! She catches a rat and breaks its neck! Carrying the rat in her mouth, she climbs back up through dark passages and reaches the glorious light! She brings the rat to the bank of a large stream with a waterfall and lays it down. She watches as the waterfall creates Ripples across the water. As the sun is getting ready to set, Poppy runs Down the Hill Through the Woods Home, but on the way she stops abruptly because she has seen an Ant crawling on Lilies. When the ant disappears, Poppy goes back home and is greeted by her friends and family. 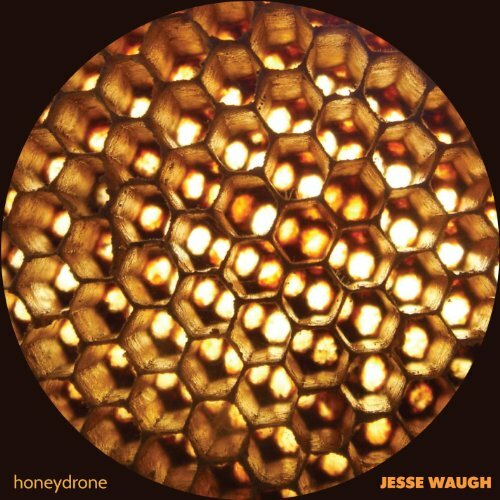 Composed and Recorded in Lisbon by Jesse Waugh August, 2012. 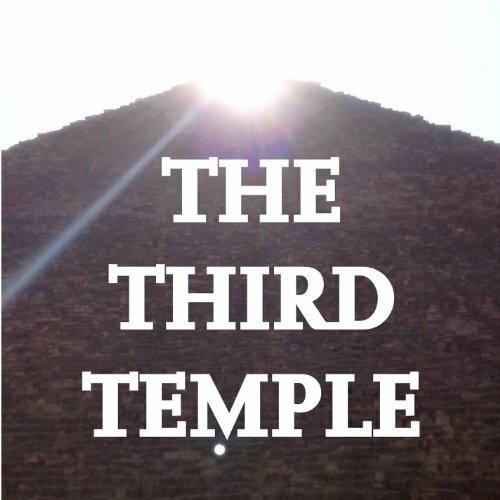 THE THIRD TEMPLE Soundtrack contains the original score for Jesse Waugh's movie THE THIRD TEMPLE starring Anwar Usman - including music inspired by the original Bobby Beausoleil soundtrack to Kenneth Anger's Lucifer Rising. 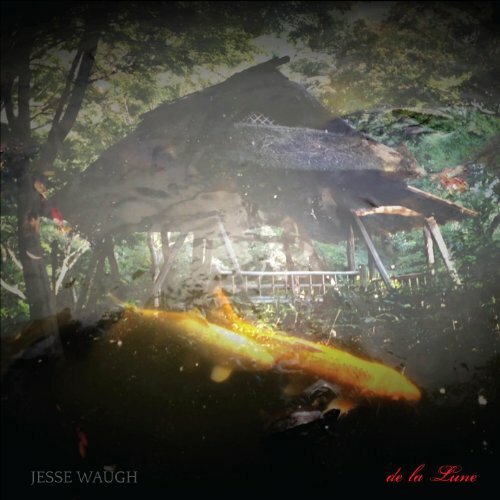 de la Lune is an Aestheticist-inspired collection of four somewhat melodic works recorded by Jesse before a trip to Japan. Two of the songs - La Fuite de la Lune and Arcady - are Oscar Wilde poems put to music, while Bliss is a reading from Faust. The last and darkest song Cast Off is inspired by William Holman Hunt's The Scapegoat (both the large and rainbow versions), which is one of Jesse's favourite paintings. Cast Off is an apology. The video for La Fuite de la Lune was shot in Rikugien Garden in Tokyo. 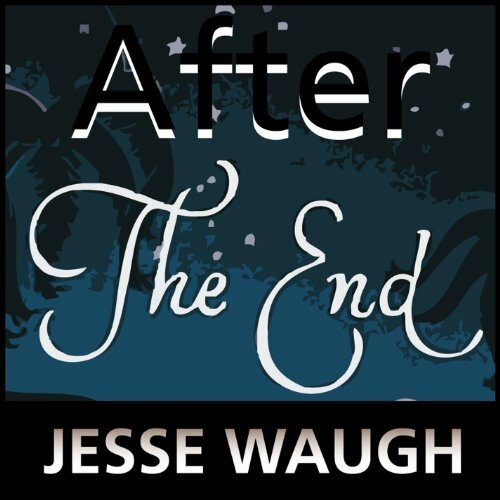 After The End is a hopeful album disguised in melancholy. Comprised of songs recorded by Jesse Waugh between 2004 and 2009, After The End is a sentimental and personal collection of heartfelt music. The album contains original compositions such as "Ouroboros", "Ein kleiner vogel", and "After The End", covers including "So In Love", and "Witchcraft", stranger songs like "FUN" and "Completely", and the forlorn but masterly "After The End". The Greggy and Berky Show Soundtrack is an intriguing and enjoyable collection of songs and tunes performed by Jesse Waugh, and collected from recordings of early 20th century antique phonographs. 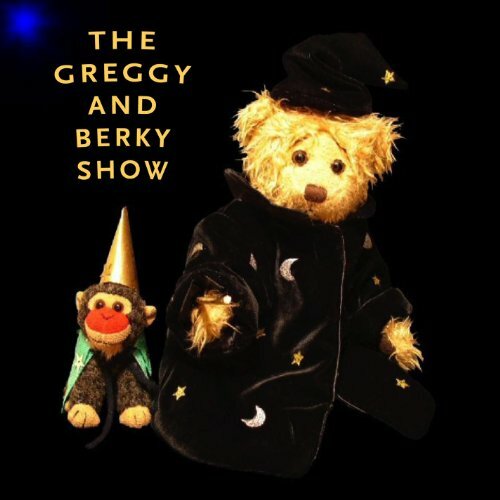 Created for the programme aimed at providing innocent quality entertainment for toddlers and very young children, The Greggy and Berky Show Soundtrack was produced in conjunction with set designer and vocal artist Keith Williamson. 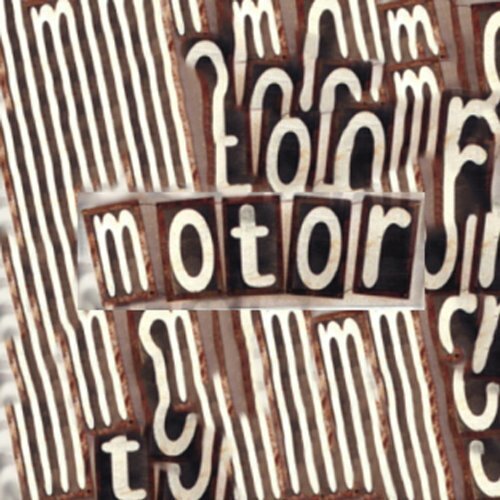 motor is a motley collection of years of sonic, tonal, rhythmic, vocal, and musical experimentation spanning 1996-2003, and recorded in Los Angeles and Richmond, California, and Florence, Italy. motor exhibits the rugged unorthodox experimentation coursing through Jesse Waugh's early attempts at music. BUBBLES was a post-Glam-Rock group founded by members Jesse Waugh (vocals) and Paul Sbrizzi (guitar). Arising from the 90s Echo Park and Silverlake underground art scene, BUBBLES For Sale was a writhing response to nearby Hollywood and its pop culture. Songs like "The 'It' Girl" and "The 'It' List" reveal a disconcerting angst underlying the Los Angelean outsider art scene. "Stamp Stempel" refers to Jesse Waugh's desire to combat an overbearing film school professor, while "Lips of Gold" records a live action performance piece held in Paul Sbrizzi's apartment involving gold paint. Several readings from literature pertaining to Rainer Werner Fassbinder punctuate the alphabetically-organized quasi-musical treatise on disaffectation and malajustment. An underlying spirit of malcontentment is subverted by an even deeper desire for the reunion of love with beauty, and a return of quality and even musical exaltation. 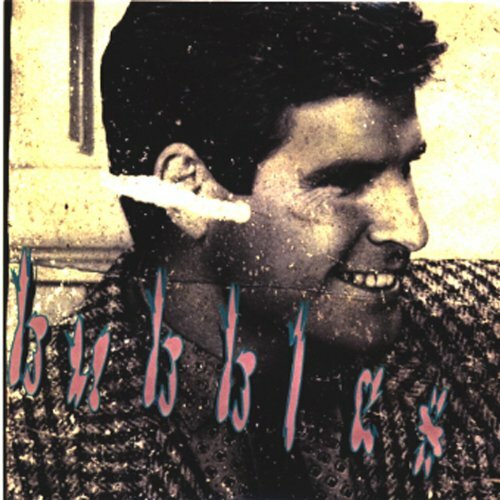 BUBBLES For Sale is an archive of the 90s L.A. zeitgeist which was at once celebrating the fading Golden Age of Hollywood and harkening to the then imminent dissolution of popular culture. 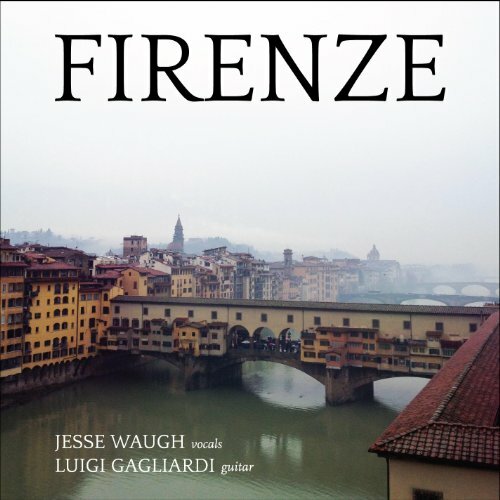 Recorded in Florence, Italy in 1996, FIRENZE is a collection of four songs - three covers and Jesse Waugh's original "rainrainrain" - sung by Jesse Waugh and accompanied by renown Florentine guitarist Luigi Gagliardi on guitar. At the tender age of 16, Jesse Waugh embarked on a quest to create the perfect rap song. He teamed up with a large number of friends and musicians in the creation of a demo tape which he sent to record companies around the country. He attended an MTV sponsored rap music conference - it wasn't called 'hip hop' until a bit later - where he met Too Short and various other Oakland rappers. Under the guidance of a kind neighbor - Jean Catino Shirk - who worked with the famous San Francisco impresario Bill Graham, Jesse promoted rap concerts for De la Soul and Phife from A Tribe Called Quest, and met the now legendary Tupac and other stars.